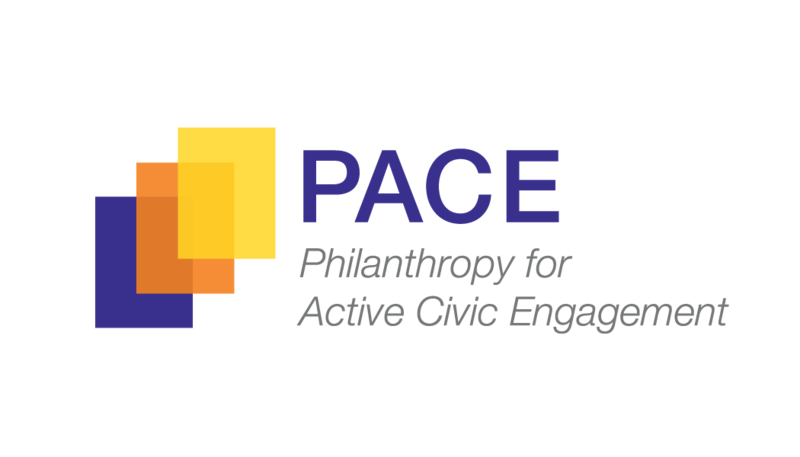 FCYO, along with its co-sponsors, The Aspen Institute, The California Endowment, The Cricket Island Foundation, The Edward W. Hazen Foundation and Philanthropy for Active Civic Engagement (PACE), invited youth organizers and funders to a webinar on introducing our latest report: Transforming Young People and Communities: New Findings on the Impacts of Youth Organizing. This webinar took place on March 2, 2018. 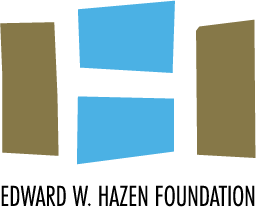 FCYO would like to thank the funders who supported this project: The Atlantic Philanthropies, The California Endowment, The Cricket Island Foundation and The Edward W. Hazen Foundation.